Infostretch has been recognized around the world by customers, peers and employees for its entrepreneurial spirit and innovative work in enterprise mobility, app development and test automation. Infostretch Corporation has been recognized as one of the Top 100 companies to work for in India by Great Place to Work®. Infostretch Corporation Private Limited (ICPL) has been named to a list of workplaces in India for building a high-trust, high-performance culture. Infostretch Corporation has been certified as a great workplace in the USA by the independent analysts at Great Place to Work®. Infostretch Corporation Private Limited (ICPL) has been named one of “India’s Top 50 Best Places to Work” in the IT sector. 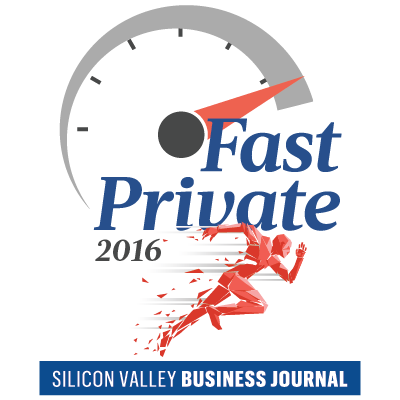 Infostretch was named as one of the fifty fastest growing private companies in Silicon Valley by percentage revenue growth over the past four years. For the seventh year running, Infostretch was ranked as one of the top 5,000 fastest growing private companies in the United States. 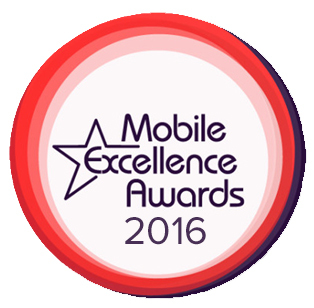 Infostretch and DailyUse have won the Superstar Award in the 2016 Mobile Excellence Awards program for the DailyUse Mobile Commerce success story. Infostretch was named as one of the fifty fastest growing private companies in Silicon Valley by percentage revenue growth over the past three years. For the sixth year running, Infostretch was ranked as one of the top 5,000 fastest growing private companies in the United States. The US Pan-Asian American Chamber of Commerce (USPAACC) recognized Infostretch for its revenue percentage growth over the past two years. 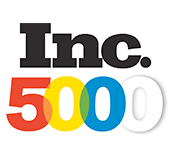 For the fifth year running, Infostretch was ranked as one of the top 5,000 fastest growing private companies in the United States. Infostretch was highlighted as one of the 500 most valuable software companies in the world for the first time in 2015. 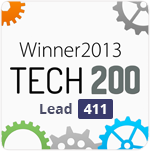 Lead411 ranked Infostretch at 44th on the prestigious Tech 200 list with a growth rate of 178% between 2010 and 2012. We are always watchful for exceptional talent to strengthen our team of creative professionals. The Gujarat Electronics and Software Industries Association (GESIA) recognized Infostretch for its stupendous achievements in Enterprise Mobility services – Development, Testing, and Sustenance. The US Pan Asian American Chamber of Commerce (USPAACC) recognized Infostretch for its tremendous growth in revenue. Ernst & Young recognized CEO and President of Infostretch, Rutesh Shah, for his oustanding entrepreneurship. 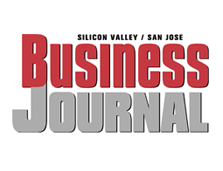 The Silicon Valley Business Journal ranked Infostretch at 14th in the fastest growing company category, moving up from 19th in 2011. Bay Area News Group named Infostretch among the top 75 workplaces in the Silicon Valley. It ranks 27th in the mid-sized company category. Forbes ranked Infostretch at 56th among the top 100 companies, which hail from 22 different industries. Infostretch was named to the annual Silicon Valley Fast Private 2011 list for the fourth consecutive year and was ranked 19th fastest growing company in Silicon Valley, retaining its spot from last year. SmartTechie Magazine named Infostretch among the 10 most promising software testing companies for its unique quality and test engineering services.